For 2-stroke engines, there is the important aspect of getting oil into the engine. The oil may be mixed with the fuel prior to putting the fuel into the tank (pre-mix), or a special injector pump mounted on the engine may inject the oil into the fuel-air stream. When an injector is used, the oil is stored in a small tank. Another point to consider, most of the oil introduced into a 2-stroke engine is burned in the cylinder. Therefore, a 2-stroke oil must burn clean without producing excessive deposits of carbon on the pistons and especially on the piston rings. As important is the amount of oil residue that blows out the exhaust. 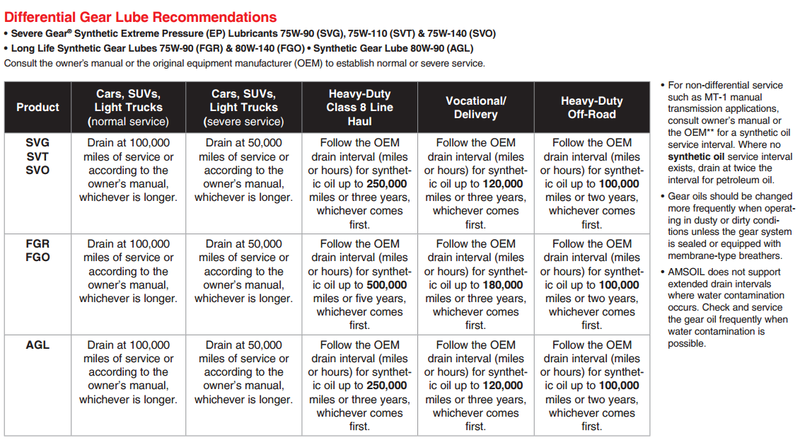 The chart below helps remove the guess work of choosing the 2-stroke oil for your application. 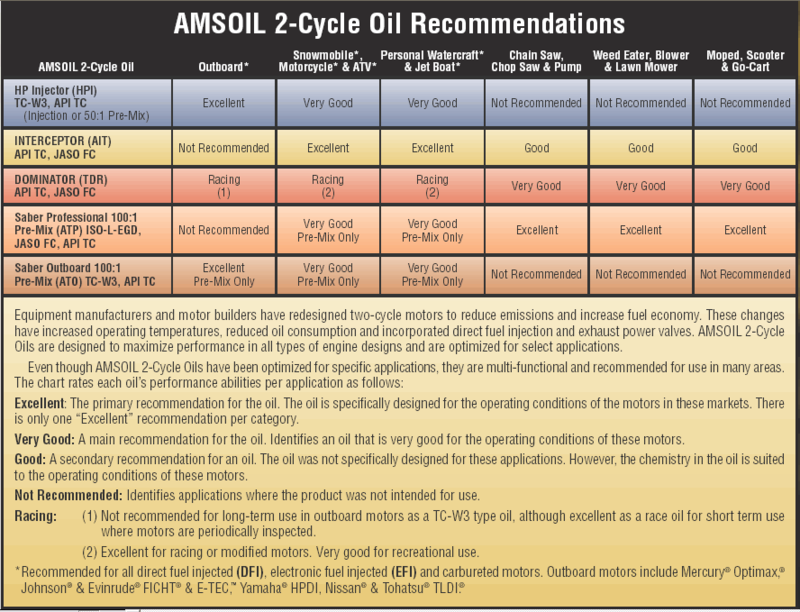 AMSOIL Synthetic 2-stroke oils provide excellent lubricity and cleanliness. They prevent plug fouling, ring sticking and exhaust port blocking. Their anti-rust formulation counteracts damp environments often found in 2-stroke applications. 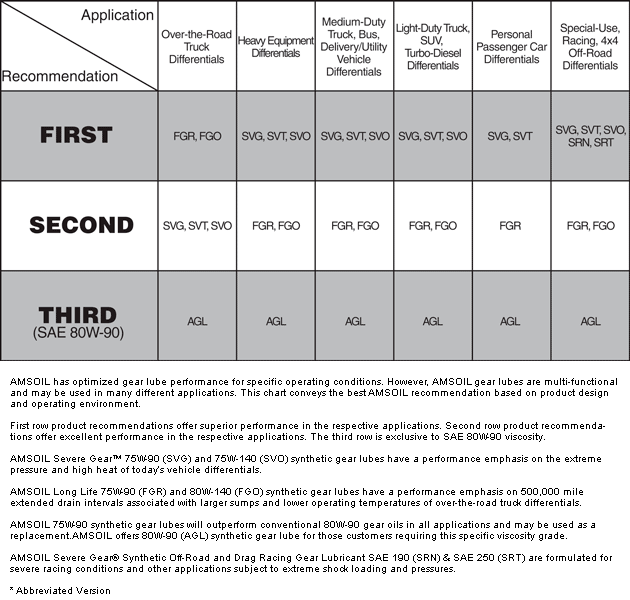 Select the product that meets the requirements of your equipment. Recommended for handheld pre-mix two-stroke power equipment including, but not limited to: chainsaws, trimmers, blowers, brush cutters, edgers, ice augers, and shredder vacs. Designed for per-mix applications at fuel/oil ratios up to 100:1. For use when an API TC oil is called for. Contains fuel stabilizer. Recommended for pre-mix water-cooled two-stroke outboard motors, personal watercraft and jet boats. Designed for per-mix applications at fuel/oil ratios up to 100:1. For use when an NMMA TC-W3 oil is called for. Use in all two-stroke snowmobiles, motorcycles, ATVs, PWCs and where API TC oils are specified. Use as injection oil or 50:1 premix. Recommended for use in all two-cycle outboard motors. For use when an NMMA TC-W3 or API TC oil is called for. Excellent for Evinrude® E-TEC™ factory-lean setting. Use as injection oil or 50:1 pre-mix. 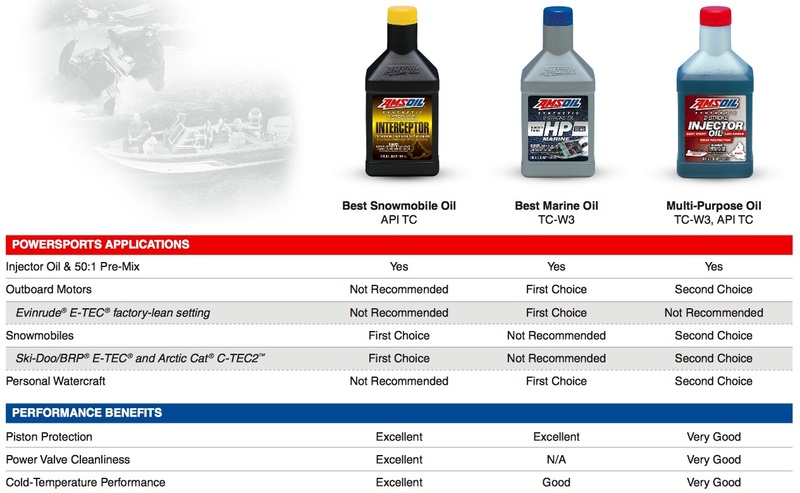 Recommended for use in all two-stroke outboard motor and snowmobiles and where API TC and NMMA TC-W3 oils are specified. Use as injection oil or 50:1 pre-mix. Great for the casual enthusiast that wants the convenience of one oil for the boat and snowmobile.